Ophidiophobia, or the fear of snakes, is one of the most common phobias in the United States. More than 54 percent of people carry some type of snake fear. Research from the University of Virginia indicates that the fear is innate, a fear that kept our ancestors alive. 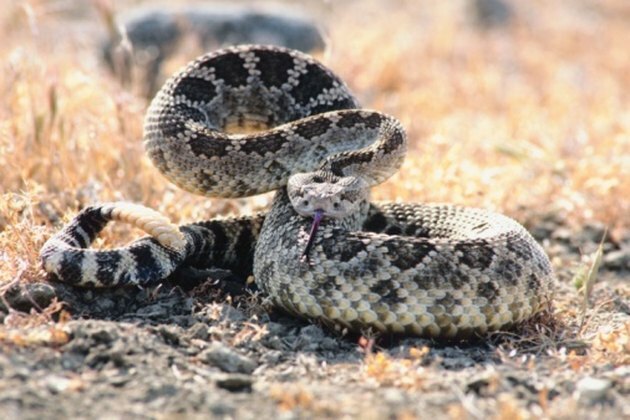 Although a fatal snake bite today is relatively rare, these reptiles still aren't desirable to have in the garden. While thousands of dollars are spent every year on snake repellent, there are several essential oils that actually prove to have the same or better results. Essential oils have been officially approved as a snake repellent. Essential oils are one of the approved methods used by the Wildlife Services and the U.S. Department of Agriculture. Essential oils are used to keep brown snakes away from planes, airport bases and cargo holds and limit their exportation to other countries. This method is also effective on other breeds. 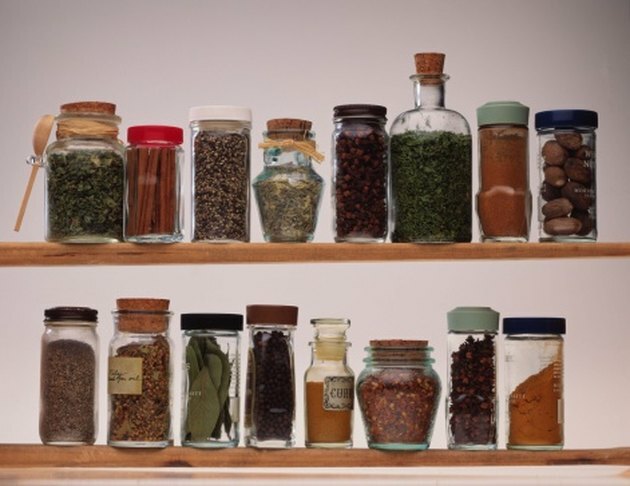 Clove and cinnamon are effective ways to repel snakes. Much research has led to the discovery that cinnamon oil, clove oil and eugenol, (which is actually derived from clove oil ) have proved to be very effective at repelling snakes. For best results, the snakes have to be sprayed directly with the oil or immediately in the vicinity. Essential oils are made of tiny molecules that can quickly penetrate the skin and spread through the body. Such strong oils can cause extremely uncomfortable effects in the snake, which makes them flee. Snakes mainly rely on their sense of smell. 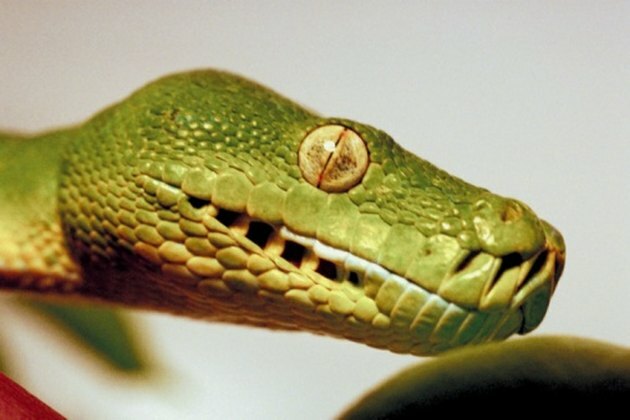 Snakes have a unique organ called the "Jacobson's organ." This, as well as their smell receptors, make them very sensitive to the strong odors of cinnamon and clove essential oils. While the oils are also transdermal, seep into the skin quickly and cause discomfort, the oil's main power lies in its strong odor and the snakes' way of picking up scent. Using a common spray bottle, combine .08 oz. of the active ingredient, whether it be cinnamon, clove or eugenol, .08 oz. of the sodium lauryl sulfate and 7.84 oz. of water to make one cup. To be effective, spray the snake directly on the head or face. This will trigger the snake's escape behavior and make it flee. You can also discourage snakes with a vapor fumigate application. Soak a piece of fabric in one of the oils and place it in an enclosed room. This will draw snakes out of the treated room and out of the enclosed space.